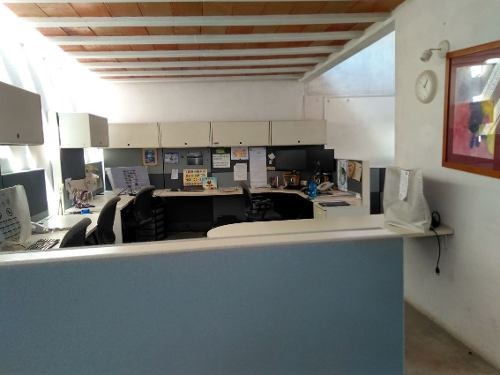 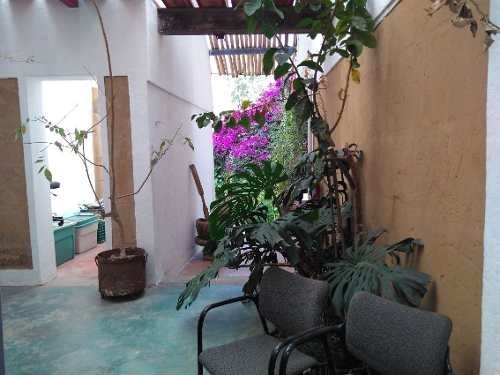 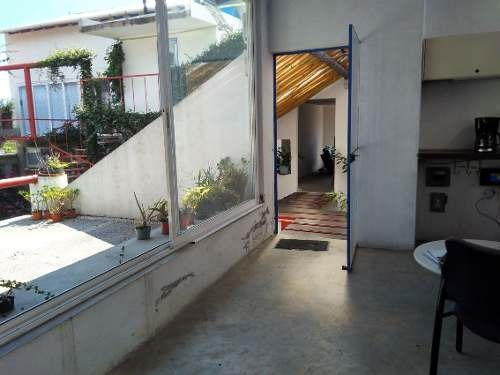 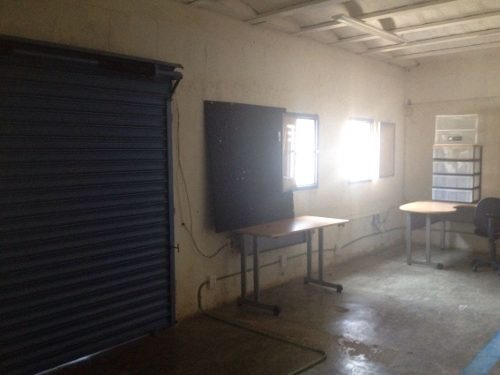 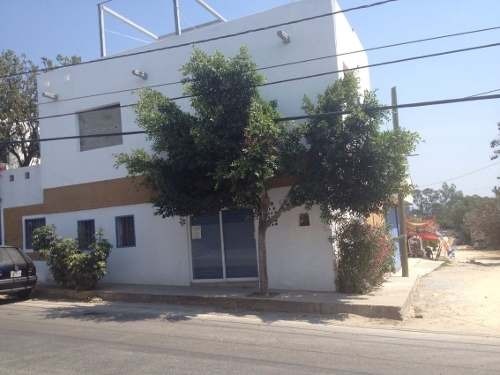 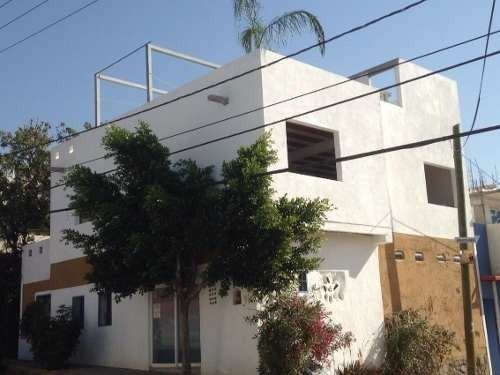 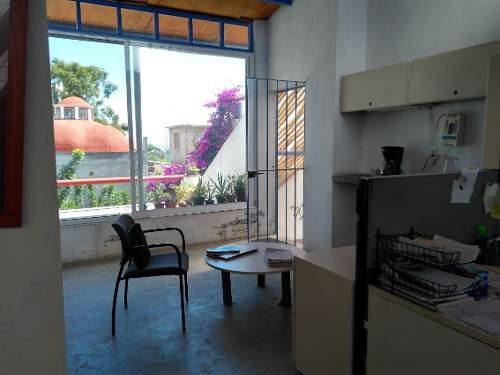 RENTA DE 2 LOCALES COMERCIALES DE DIFERENTES MEDIDAS Y COSTOS Y 2 PARA OFICINA, CON OPCIÓN A RENTA DE EDIFICIO, CON CONMUTADOR DE 6 LÍNEAS, RECEPCIÓN, SALA DE USOS MÚLTIPLES, SE CUENTA CON MOBILIARIO Y 1 DEPARTAMENTO. 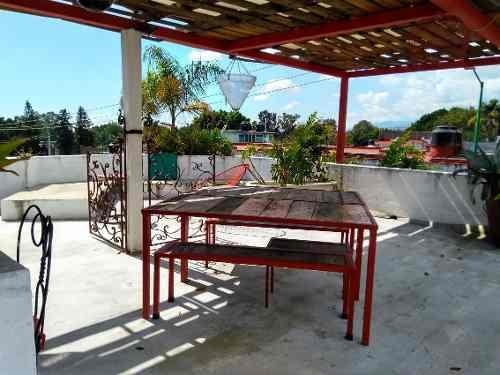 CUENTA CON UNA TERRAZA COMPARTIDA. 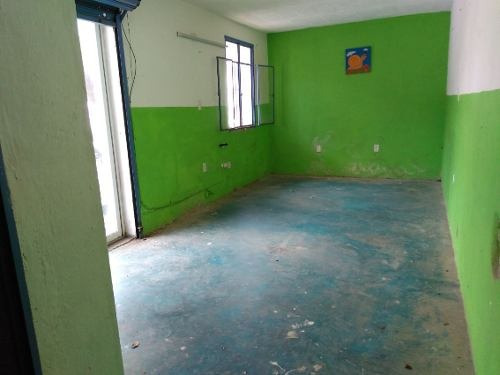 LAS RENTAS VAN DESDE $2,800 HASTA $ 7,680.